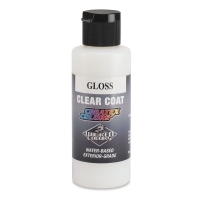 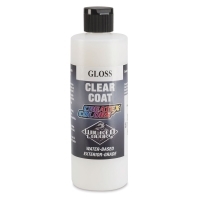 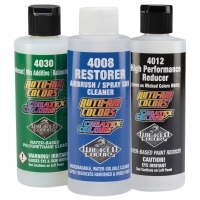 Makes the Transparent Matte Airbrush Colors opaque. 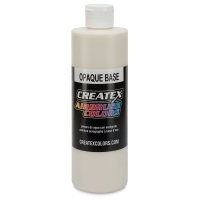 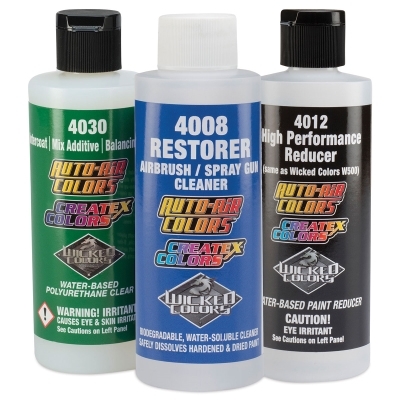 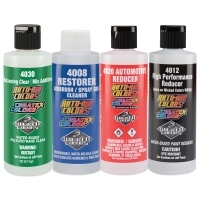 Extends the Opaque Airbrush Colors to lighter values without affecting opacity. 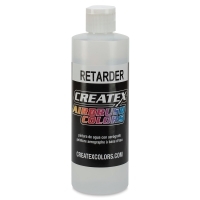 Not for use with Fluorescent and Pearlescent Colors. Non-toxic, waterbased.